If you are for continuous harvest and protection to frost-sensitive plants during the winter months, greenhouse gardening may be what you need. 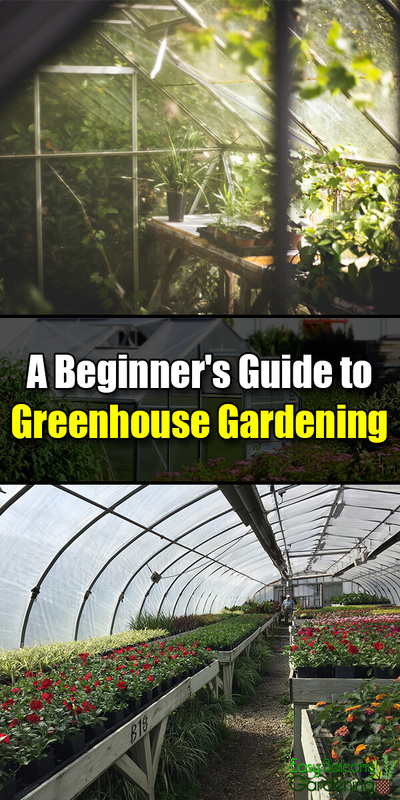 greenhouse gardening necessitates a good location, just as in other types of gardening. An ideal site is one that is level, is near to your home, has a simple access to it, and has adequate amount of sunlight both in the summer and winter months. greenhouse gardening requires protection from strong, cold winds. If you are in a situation that you need to have your greenhouse regardless of that problem, think about building or planting a windbreak. Since greenhouses naturally collect solar heat, it is good practice to install a thermometer to monitor temperature extremes. Set a plan for ventilation and other measures to ensure optimum temperature as well as to avoid stale air in your greenhouse. Successful greenhouse gardening also dictates that you know the recommended temperature for your particular plants. Remember that seedlings require more warmth, whereas mature plants thrive in cooler temperature. I’d love to have a greenhouse this big some day! Make certain that the soil is well drained. Test it for nutrients, alkalinity, acidity, and pH levels. If your desired location for greenhouse gardening does not have the necessary drainage and/or nutrients, you will need to prepare the soil prior to building your greenhouse. You may want to try and experiment with lasagna gardening if your chosen location for your greenhouse does not have good soil. 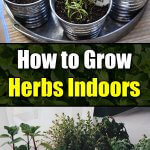 greenhouse gardening requires fresh air for your plants. 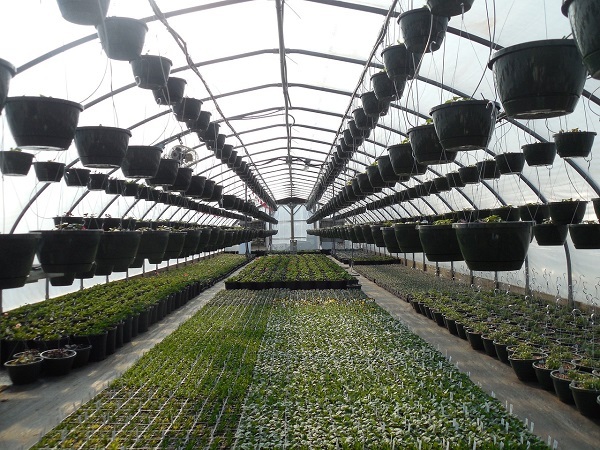 Ensure that the greenhouse doors are not tightly closed or stale air will develop. 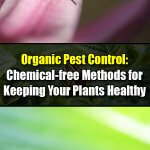 Leaving this condition unchecked is injurious to the health of your plants. 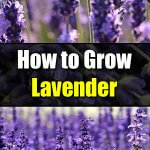 You can start your own seedlings for your greenhouse gardening. Mix well an equal portion of soil, clean compost, and sand. 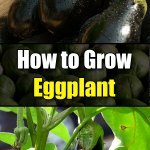 Spread the mixture evenly in seedling flats, and follow the planting directions on the seed package. Make your rows about three inches apart. 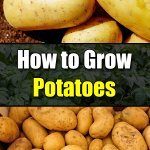 To help ensure continuous harvest, plant your seeds weekly and only a small number at a time. Water lightly to avoid floating seeds. If you start getting green soil, that means you are overwatering. Wait for your greenhouse seedlings to be at least two inches high if you plan on transplanting them.